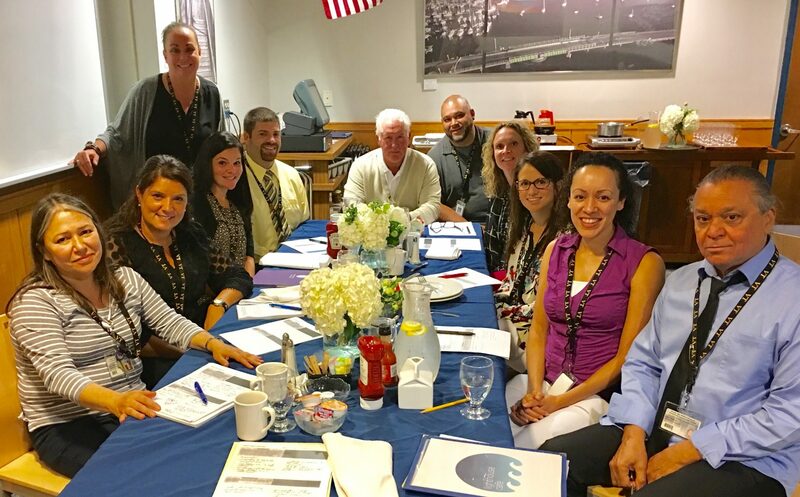 School counselors at GNBVT work closely with parents/guardians, staff, and community members to enable all students to reach their full potential and be productive citizens and lifelong learners in a diverse and changing world. To address students’ academic, career and social/emotional needs, the school counselors provide a proactive, comprehensive, and developmentally appropriate program to maximize strengths and enable all students to experience a fulfilling high school education and be college and/or career ready upon graduation. communities to meet their workforce development needs, and students to prepare for the SAT/ACT. New Student Orientation (refer to school calendar for date/time). Instruction Packet will be provided at parent orientation, please activate the parent and student portal ASAP, as this will allow you to actively be involved in the students progress throughout the school year. Most colleges and universities in the U.S accept and use the SATs as part of the admission process. A college SAT score can help a student identify the right college for them and find opportunities for scholarships. Contact your Guidance counselor for more information about the SATs and PSATs.